If you’re expecting a step-by-step guide on how to be a pirate in WA, I’m afraid you’ve come to the wrong blog. If you are curious about who Pirate Life Brewing are and what beers they have then hopefully I can be of some assistance. 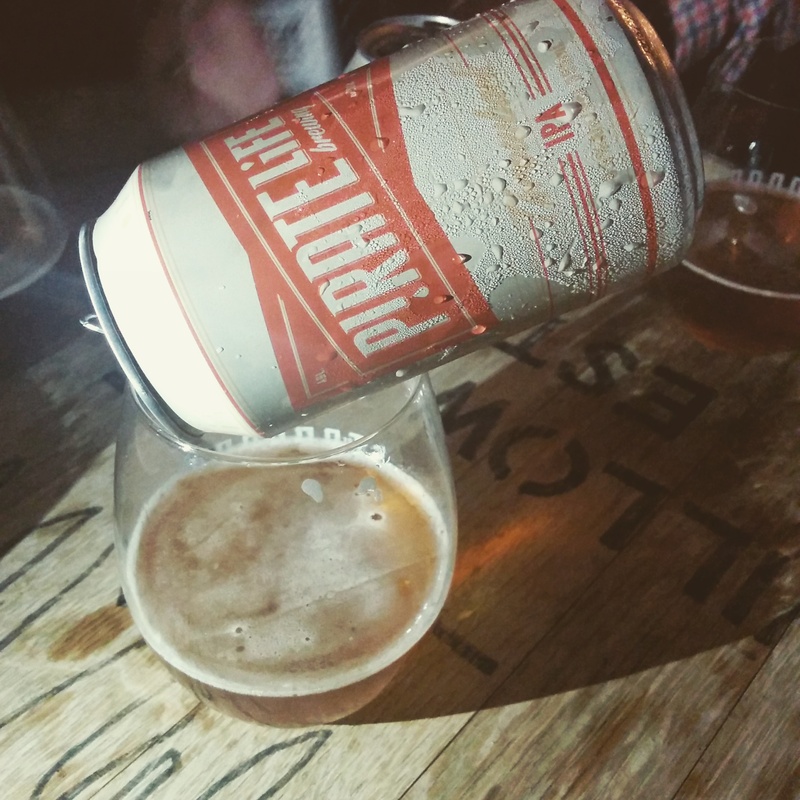 Last night I was amongst 60ish people invited to The Standard in Northbridge to enjoy Pirate Life beers. The brewery opened a few months ago in Adelaide and are now launching their beers into WA and they’re doing a thorough job of it with not one, not two but a handful of launch events scheduled around the state of the coming days. Pirate Life was started by a couple of ex-WA brewers Jared, aka “Red”, and Jack who have career paths that would make many beer geeks drool; alongside them is Jack’s father Michael who is Pirate Life’s CEO. The beers are being distributed by Palais Imports and their WA rep, Brad Moss, told me that the reception to these beers has far exceeded expectations with bars like Mechanics Institute and Lucky Chan’s, which doesn’t open until next week, already snapping them up. Last night’s launch at The Standard was the first of a run of launch events. Thursday night they will be at Distribution Lane in Fremantle and Friday night at Mrs Browns and Old Bridge Cellars in North Fremantle. On Saturday they’ll be doing a tasting at the Cellarbrations Super Store in Hamilton Hill. For those in the south west, they will also have a launch at The Firestation in Busselton on Wednesday 15 April – see their Facebook page for more information. 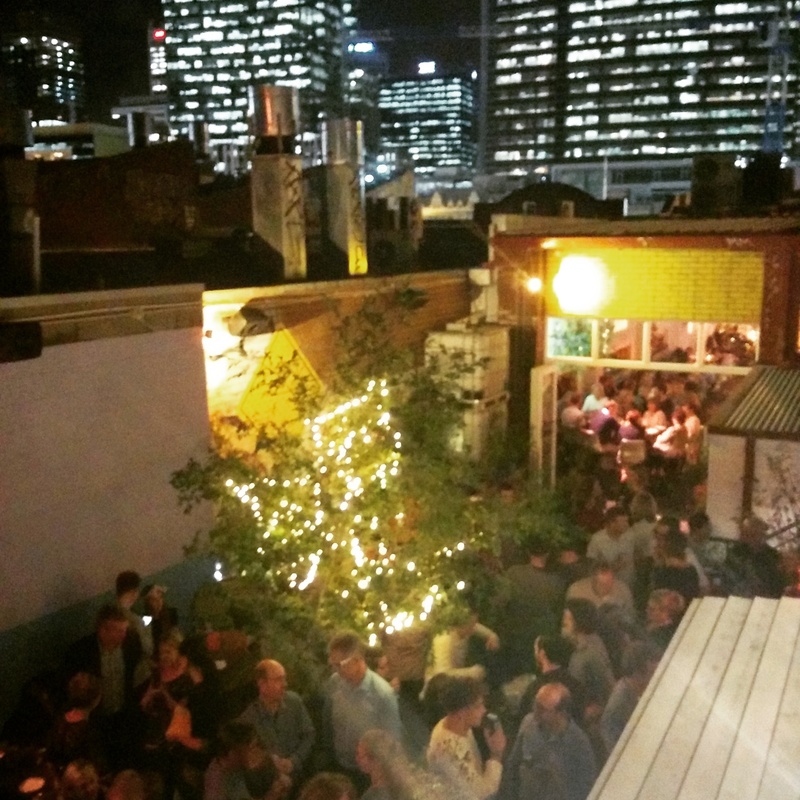 Back in Perth they will be doing a bar shout at The Mechanic’s Institute (Perth, CBD) on Thursday 16 April with one beer on tap and the other two available in all their tinned glory. On show were the breweries first three beers – Throwback IPA, Pale Ale and IIPA. The Throwback IPA, a session IPA at a mere 3.5% ABV, is striking in it’s 70s design can. A funny mix of beige and faded orange that screams grandma’s house and yet is freaking fantastic. This look is no accident either as I got to find out from Michael who, along with Jack, were at the launch. The 70s style pattern and the beer’s name, “throwback”, were very much deliberate, a salute to an old brand that I have to admit I wasn’t familiar with and I appear to have forgotten the name. But back to the beer itself, I got fresh peach and citrus from the nose of the Throwback IPA and the follow through with bright tropical fruit, citrus and a full body to make this one of my favourite lower ABV beers kicking around. The Pale Ale comes in a blue can that understates the fact it’s a pale ale, leaving the brand of Pirate Life to carry the torch for this beer. Again, a very purposeful move by the guys that Michael said was something Red was pretty keen for, putting more emphasis on the brewery than the style. Sticking my nose in I got a huge waft of passionfruit, it’s all about passionfruit and lime and grapefruit citrus notes on this one. Super fresh and super great, it’s another home run. Then there’s the IIPA, the beer that seemed to get the most people talking, not because it was so super-dooper extreme or because it pushed any kind of boundaries in terms of how it was brewed or what ingredients they used. The talk was all around the simple agreed opinion that this is a sensational beer. Gentle chewy caramel supports the huge grapefruit and resiny hops that combine wonderfully, the balance is dead on, the hops shine and malt takes a bow behind them. The IIPA comes in a 500ml can and when Jack was asked why he simply replied, “it’s a big beer, it’s needs a big can” and quite frankly I can’t think of any better reason. Bring on the IIPA big cans! One word on the design of all the cans themselves – exceptional. The design puts Pirate Life front and centre of the can, clutter free and you can see this will quickly become one of the more easily recognisable logos in the beer fridge. 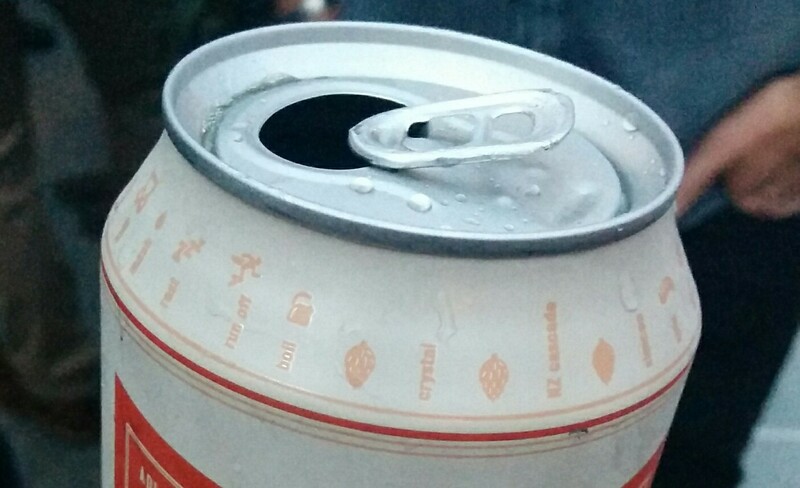 The top of the can, just under the rim, has the beer recipe on it from malt bill to hops used to when its boiled and when you recycle the empty can. Rather than tell you what you’re going to taste, they tell you how they made it and take transparency to a whole new level. Michael talks about transparency as one of the qualities of a genuine craft brewery and I think he’s right. I could rattle on all night about what a great time I had at the launch, much like a giggle school girl who has just been asked on a date by the most popular boy in school, I’m head over heels for Pirate Life. So far, for me, they’ve ticked all the boxes – gorgeous beers, genuine people, spot on branding and packaging and a passion for being a part of the industry and brewing great beer. I really can’t wait to see more of these guys around. Thank you to Palais Imports (distributing Pirate Life) and Pirate Life for inviting me along and it was great to meet Jack and Michael! I was really impressed with their pale ale and will have to give the rest a go too by the sounds of it too. These guys are going to get some serious love now that their beers are making their way across Oz! I think they have done a really great job at launching their beers and it helps when they are genuinely lovely people with some amazing beers!